Google Artificial Intelligence (AI) group developed machine-learning(ML) systems to produce much more accurate research outputs, and increase work efficiency. This new technology has also been transformed into many industries including marketing. Traditionally, marketing strategy is built on algorithms where people create code to instruct machines whereas now with ML, the machine itself can create custom programs, determine new paths and unlock unlimited potential to enhance marketing and business (Link). In this regard, would the AI revolution be a threat, or an opportunity to marketers? And how would this affect content production? 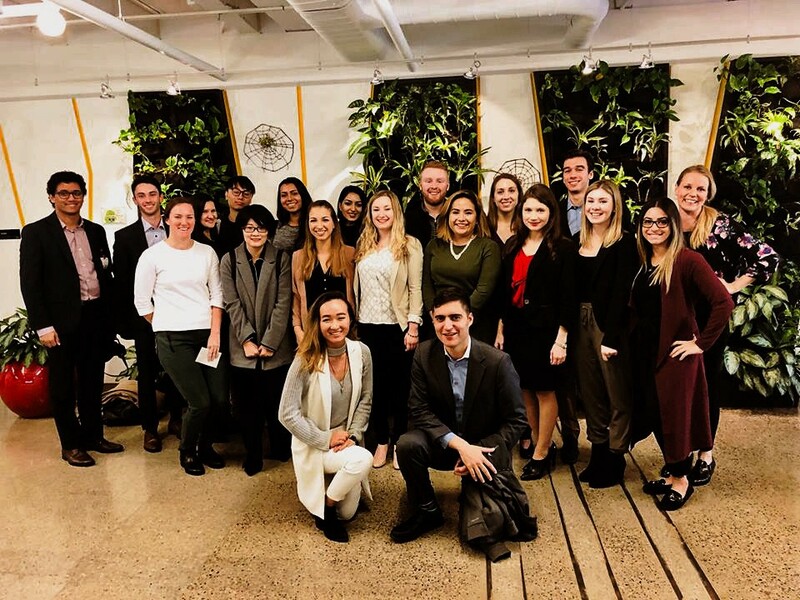 I brought up these questions when I visited Google Canada Headquarter during the 2017 Marketing Toronto Trip that was hosted by the Telfer School of Management. And here are some takeaways I would love to share with regard to AI’s impact on marketers and marketing initiatives. · What sets AI different from marketers? Marketers typically apply such models and theories as persona, customer journey and target market analysis to identify consumer behaviors and create customer-driven contents. However, AI can conduct similar data analysis as a real marketer but faster, more scalable and adaptable because of its powerful cloud computing and machine learning features. 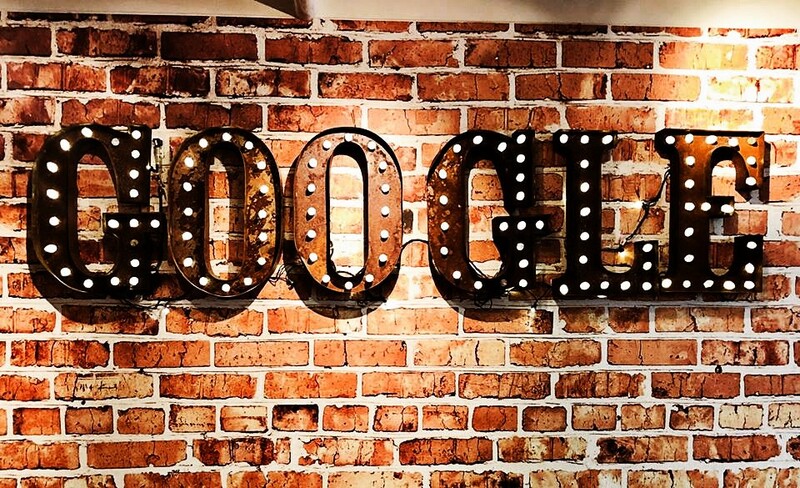 Google AI then will have a better understanding of consumer intent and selection of distribution channels to reach consumers than markets, which will potentially take away some responsibilities of marketers. ·Different combinations of words contain different emotions and meanings, and this is something AI cannot “sense”. That is, even though marketers cannot compete with AI on data analysis, AI does not take away the humanity (such as relationships and engagement) and creativity side of a marketer’s role. Marketers in fact can make full use of the deep insights provided by AI and solely focus on creating contents that are more tailored to consumers’ tastes and establish engagements with consumers. After all, building emotional connections and bonds are the capabilities that AI has lack of. ·Creativity sometimes can be intuitive or an “A-ha” moment that flashes into mind. I agree that AI can direct a marketing campaign on a right track and satisfy consumers’ needs. However, it can be a hard process for AI to generate an unexpected result and exceed consumers’ satisfaction. This will also decrease the fun and excitement of content creation. Therefore, this is another reason that AI will not replace marketers. At the end of the day, I believe AI will be a critical tool for marketers to analyze consumers’ needs. The skill set of marketers will more lean to creative thinking. This may also be a signal that the Golden Time of Advertising is coming and the content creator position will be a hit eventually! That is my perspectives about how AI will influence the marketing industry. Now, it’s your turn. Leave a comment and share your thoughts on this topic❤. You are also welcomed to visit my website: http://lyangmarketing.pagecloud.com/ and discover more interesting topics!